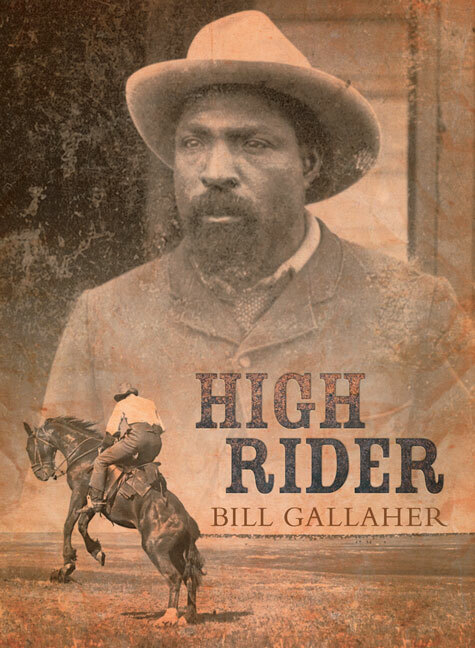 High Rider is the historical novel based on the life of John Ware (1845–1905). Born a slave on a rice plantation in South Carolina, John Ware became one of the most successful independent ranchers in southern Alberta through the sheer force of his will and through his incredible skill at the cowboy trade. This fascinating historical novel details his adventures, as well as his trials and tribulations, on the long road that took him from South Carolina to Texas to Montana and finally north to Canada. High Rider is the compelling story of a truly great, yet unsung, Canadian hero.